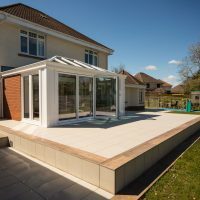 We install Contemporary Orangeries across Stevenage, Hertfordshire, Welwyn, Cambridge, Radlett, Waltham Cross and surrounding areas. 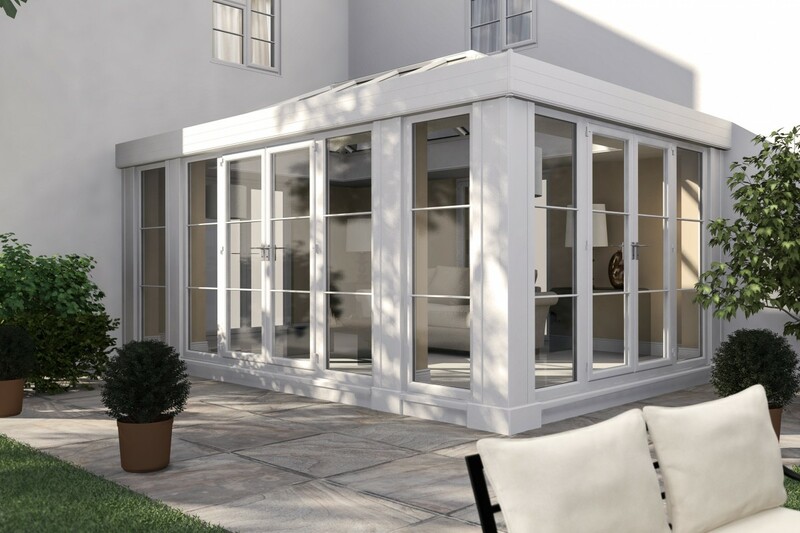 Our Contemporary Orangeries are a cutting-edge way to bring an orangery charm to your home. 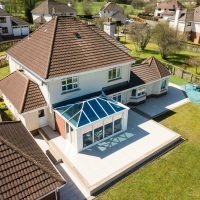 With a contemporary feel at its core, this orangery design is the ideal way for you to bring a modern flair to your property without missing out on what makes the orangery popular. To let natural light flood into your home, this orangery features the beautiful combination of bi-fold doors, full height windows and the Ultrasky roof. With this, you’ll be able to bring a bright and spacious feel that you’ll be able to enjoy year-round. 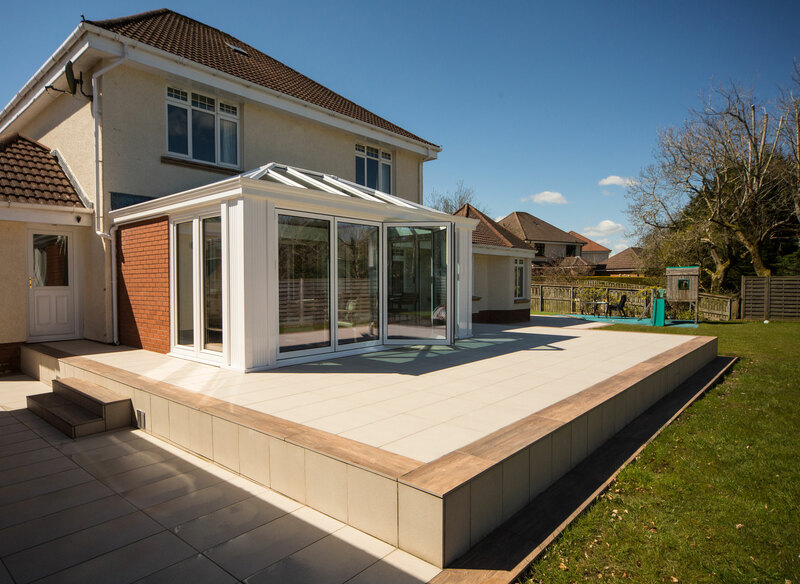 To ensure you enjoy these standards with complete peace of mind, our Contemporary Orangeries feature integrated structural support for door spans up to 6.5m. This means that you won’t have to worry about the structural integrity of your orangery. 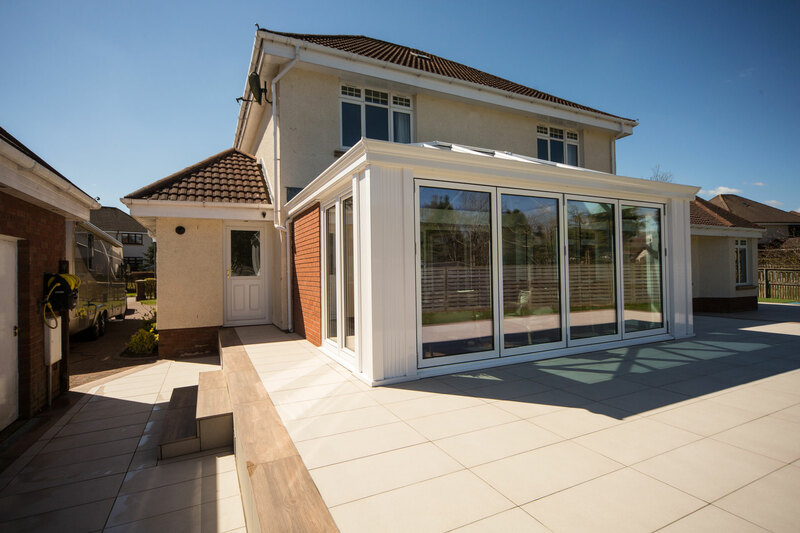 Proving to be the ideal new addition to your home, our Contemporary Orangeries have warmth and light at the core of their design. This means that you’ll be able to keep warm and comfortable throughout the colder winter months with ease. Super insulated columns bring a beautifully period charm to your home, while achieving an outstanding level of thermal efficiency. With a look that has been inspired by the Italian Renaissance period, these columns are the ideal option for bringing a heritage feel to your home while enjoying a standard of thermal efficiency that is five times that of a standard brick pier. 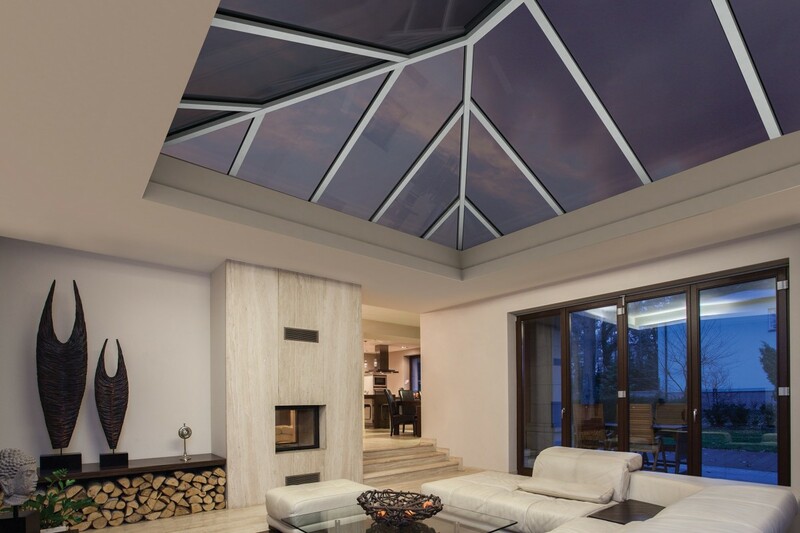 The insulated internal pelmet runs along the inside perimeter of the Contemporary Orangery roof, allowing you to choose a range of lighting and speaker options to control the vibe of your room. 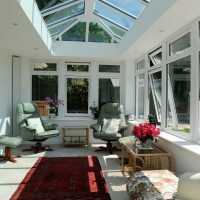 It also utilises an insulated internal cavity to increase overall thermal efficiency, complementing the high performance orangery design for enhanced comfort. The decorative cornice is the ideal way for you to bring a beautiful finish to the exterior of your home, concealing the guttering to bring a consistent look across the board. 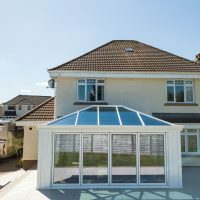 It is available in a one, two or three tier option, and can be fitted in a choice of colours to ensure it is a seamless new addition to your orangery that complements across the board. High performance glazing combines with super insulated columns and an insulated internal pelmet to achieve an impressive degree of thermal efficiency. Not only does this keep you comfortable throughout the year, it could also help you to enjoy reduced heating costs throughout the year as you rely on your central heating less to keep you comfortable. 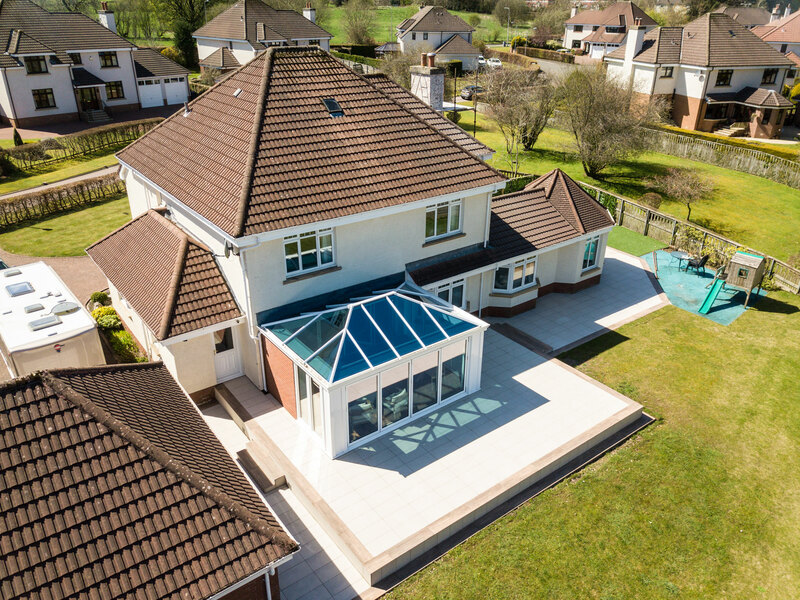 With the market’s strongest glazed roof integrated into the Contemporary Orangery design, you’ll be able to enjoy an unrivalled standard of performance. 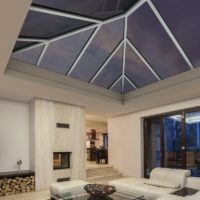 This includes a slim and high performance profile that allows for maximum areas of glass, proving to be a stylish and beautiful way for you to enjoy a bright and spacious feel. 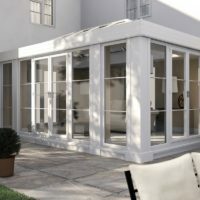 Our Contemporary Orangeries can be installed in a choice of building styles, including hipped Georgian with boxgutter, Georgian or fixed 25° pitch. To ensure you get the perfect fit for your needs, a member of our friendly team will be more than happy to offer you advise on the choice that you should go for to make sure you get the perfect fit! 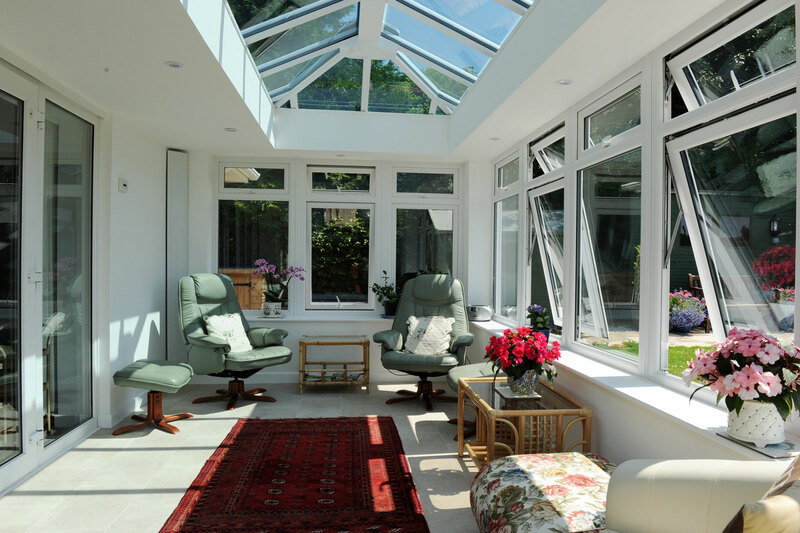 To create the ideal interior space, you’ll be able to enhance our Contemporary Orangeries with a choice of options. This includes a wider insulated pelmet, a central lighting panel or an interior set of bi-fold doors. They can also be fitted in any colour, which means they are sure to be a beautifully complementary feature for your property. 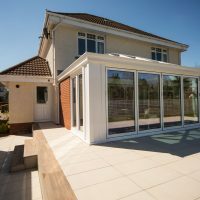 We always strive to minimise the overall disruption to your daily life, which is why our Contemporary Orangeries are manufactured in full compliance with all planning permission and building regulation requirements. We’ll be able to install industry-leading quality into your home as soon as possible, without compromising on quality. 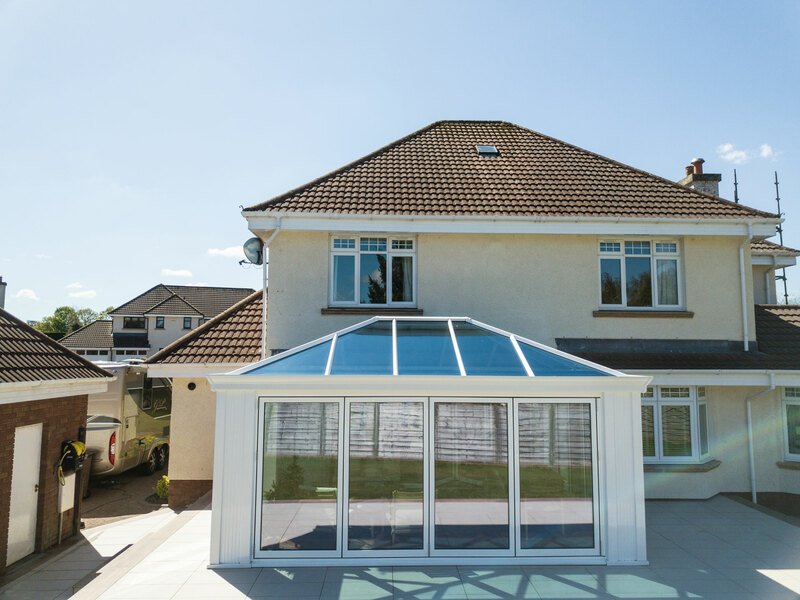 All of our Contemporary Orangeries are fitted with a comprehensive 10-year guarantee for your peace of mind. 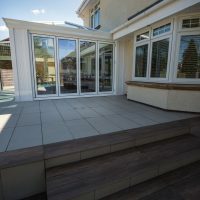 This works alongside an orangery design that utilises premium grade materials and modern manufacturing techniques, proving itself to be a worthwhile investment for your home that is sure to bring lasting value to your property. Visit our online quoting engine to get a free, instant and highly competitive Contemporary Orangery price. 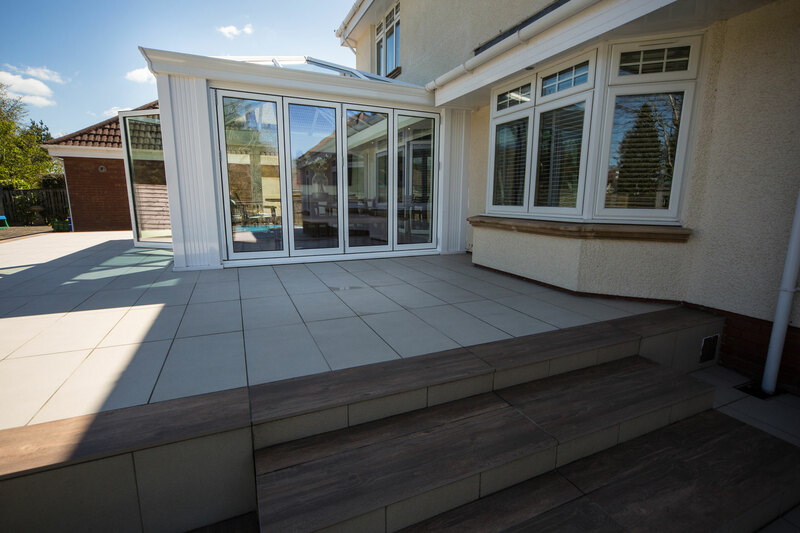 You can also get in touch with us via our online contact form to speak to a member of our team about a quote if you’d prefer, or if you have any questions regarding our Contemporary Orangeries.